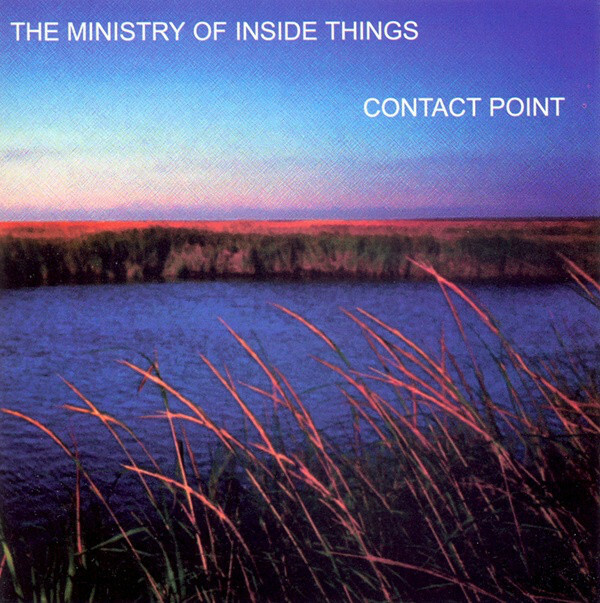 Contact Point (2006) is the second live release by MoIT, and feels warm and earthly compared to their debut double CD set Everlasting Moment. While their earlier album explored the edges, dynamics and tension of space and atmosphere, Contact Point presents the more unified themes of cosmic, biospheric and macrocosmic interaction. Through the use of environmental field recordings, drifting melodies and soft sonic textures set against submerged drones, billowing sequencer patterns and breezy guitar and synth lead lines, Contact Point depicts the mystery and beauty of telluric ideals. While their music touches on many of the hallmarks of Berlin-School Spacemusic, MoIT brings their own influences and innovation to the process. The result is a sound that is uniquely individual. 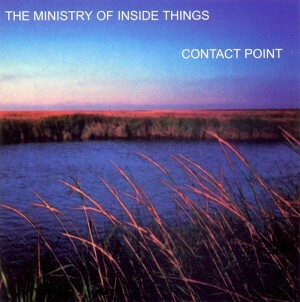 Music from Contact Point has been drawn from several live performances and features definitive concert versions of classic MoIT pieces such as “Fortescue”, “Serenity Cove” and “Nightscene”. The disc plays for about one hour, easily flowing through a variety of themes, moods and styles of Spacemusic.